This week Terracycle, a U.S.-based company known for recycling hard-to-recycle products, launched “a new effort that aims to change the world’s reliance on single use packaging and disposable waste.” The innovation, called LOOP, is a “system of high-quality packaging that can be returned and refilled again and again” – effectively eliminating the need for one-time-use packaging. The model extends the life of packaging by instituting durable packaging that once used, is dropped in a specially-designed tote for pickup at home, then is cleaned and transformed into new packaging to repeat the cycle. 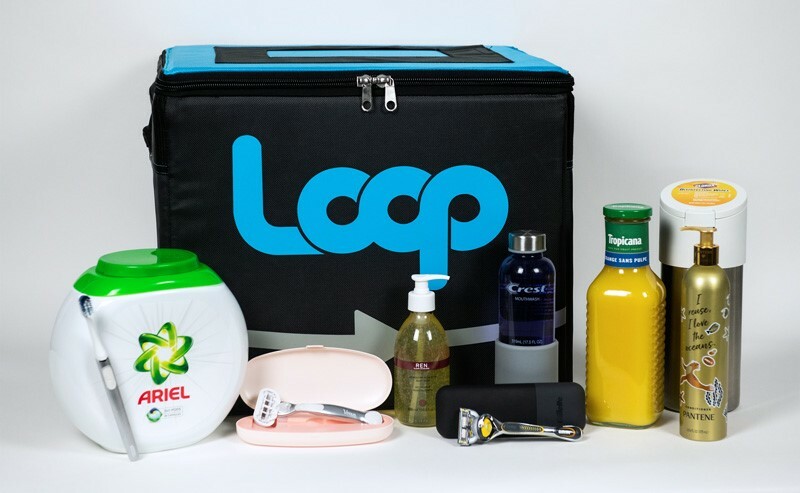 LOOP has the backing of some major companies including Procter & Gamble, Nestlé, PepsiCo, Unilever, Mars, Clorox, Coca-Cola, Mondelēz, Danone, Carrefour, UPS and more. In an announcement also made this week, P&G shared how it plans to implement LOOP among its brands. For example, P&G will introduce its Tide purclean plant-based laundry detergent in a new durable bottle made from stainless steel and the new Crest Platinum mouthwash will feature a sustainable, refillable glass bottle. For now, LOOP will launch in two markets: Ile-de-France and the New York region. According to the EPA, packaging waste accounts for 30 percent of overall waste in the U.S. And with the continued rise of e-commerce – about 165 billion packages are shipped in the U.S. each year – that number is only primed to increase. Now, Terracycle seeks to break that cycle, working with name-brand, every day products to re-envision what we do with packaging and at the same time, create a more sustainable solution that shares responsibility.